For growing businesses, being able to maximize productivity across all departments is critical. To do this effectively, however, it’s important to use your internal resources efficiently. This can sometimes be challenging for internal IT teams as they split their focus between reactionary requests and mission-critical activities. Managing in-house printer and copier maintenance can take away from other important functions of your IT team. Outsourcing your maintenance needs to a managed print service provider can help free up your IT team’s time considerably, saving them time and resources that are better used to drive business growth. While general maintenance procedures on office equipment may be easy enough for an internal team to manage, over time regular wear and tear can take its toll on printers and demand more attention. After a certain point, general troubleshooting won't be enough to sustain the life of your equipment and will require specific printer maintenance skills. 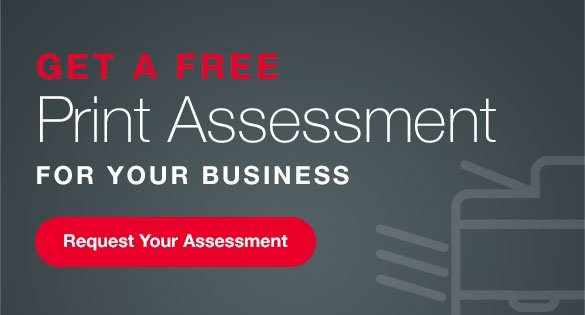 If your internal teams are not adequately trained in these areas, it can significantly increase the time to get your equipment fully operational again. 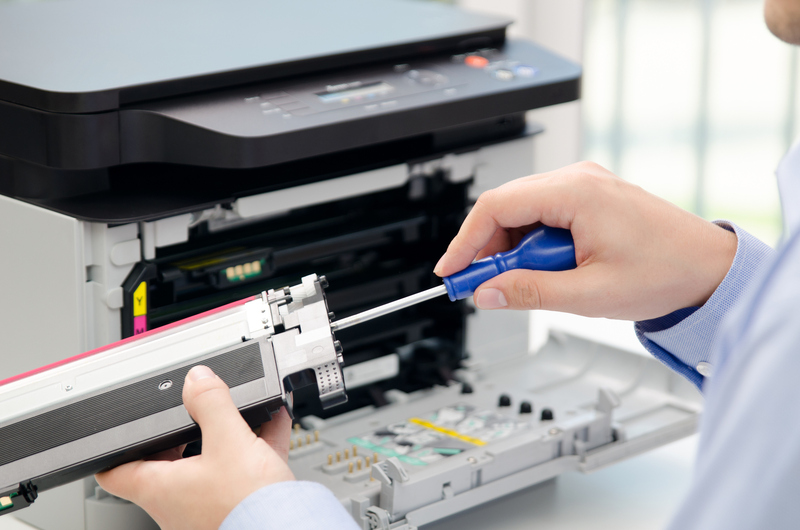 Working with a managed printer maintenance firm removes the need to hire employees with printer maintenance skills. This is beneficial when working on smaller hiring budgets and looking for concentrated experience in other mission-critical areas. Because of their specialized focus, outsourced IT teams significantly reduce the lead time for your repairs and can ensure your office equipment stays operational all year long. Larger commercial printers have a lot of moving parts, and navigating troubleshooting guides can be time-consuming. When issues arise, it’s often a better option to rely on professionals who understand how to repair it properly. This is especially the case when repairs require special parts and components to be ordered to get it operational again. Managed service providers have years of industry experience and technical expertise when supporting growing infrastructures. By using their services, you can ensure that any issues you experience with your office equipment are dealt with efficiently and in less time than your in-house staff can manage. To scale your business effectively, your in-house IT teams need to concentrate on maintaining your mission-critical applications and processes. By using an outside printer service company, you can ensure you get the most out of your printer and copier investments while keeping your teams productive and focused.